It was just a matter of time. 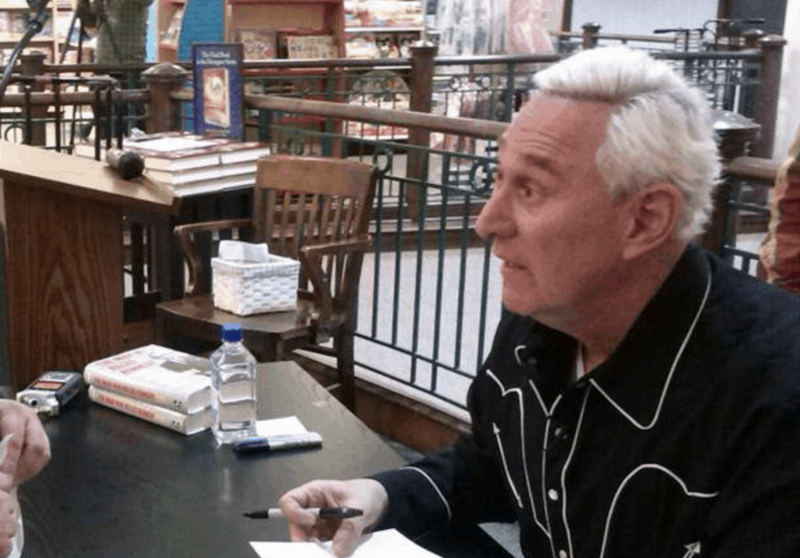 Most people had assumed that long time Donald Trump associate Roger Stone would eventually be charged in the Mueller investigation. This morning, Robert Mueller’s office released the indictment documents, handed over by a federal grand jury on Thursday. These documents can be seen below. CNN reports that law enforcement officers, including officers from the FBI, approached Stone’s home in Ft. Lauderdale, Florida a little after 6AM this morning. They knocked on his door, Stone opened it, and then he was taken into custody. WATCH as the FBI Surrounded Roger Stone’s home to arrest him this morning. Stone is indicted on seven criminal counts, including five counts of making false statements, one count of witness tampering and one count of obstruction of an official proceeding. Stone is scheduled to appear in court later today (Friday).